Have you ever had a visa cancelled or a visa application refused? What are the consequences? If you have had a visa cancelled or a visa application refused and you want to apply for another visa, you may be affected by what’s known as a ‘section 48 bar’. If you meet the above criteria, you may be prevented from making a further onshore application. You may have to leave the country and make an application from offshore. You cannot get around provision (3) by leaving the country on a short trip and re-entering. Please note that this is a simplified version of the law. There are exceptions to these provisions. 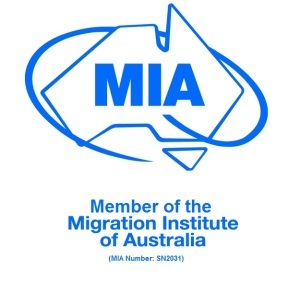 If you think that you may be affected by section 48, please seek advice from a Registered Migration Agent. Jimmy holds a working holiday visa which expires on 3 March 2014. He has been in Australia for 9 month and loves Australia so much that he wants to stay. He intends to apply for a work visa before his current student visa expires. Is Jimmy affected by s48? * Jimmy will be in Australia at the time of application. * If he applies for a work visa before his current visa expires he will not be affected by s48. Francesa lives in Italy and works in marketing. She has received a job offer from a company in Sydney and she wants to apply for a temporary work visa online. Is she affected by s48? 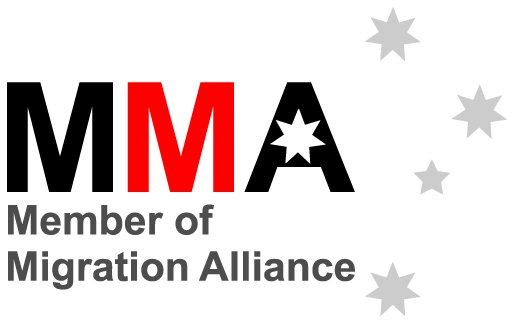 * Francesca will note be in Australia at the time of applying for a visa therefore s 48 does not apply to her. Marco entered Australia in 2009 on a temporary work visa. His visa expired on 10 November 2013. Marco’s employers are happy with him and want to sponsor him for permanent residency. Marcos applied for a permanent work visa earlier in the year but it was refused by the Department because he did not have evidence of English. His temporary work visa is now expired. Can he apply for permanent residency? *Marco no longer holds a substantive visa. 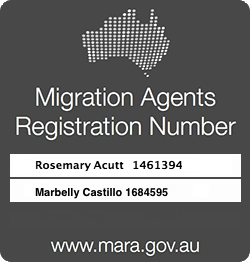 Therefore Marco cannot make an application for a permanent work visa while he remains in Australia. Section 48 prevents him from lodging another visa onshore (see note 2). Note 1: A “substantive visa” is any visa other than a bridging visa, a criminal justice visa; or an enforcement visa. Note 2: You may be eligible to make an onshore application for certain types of visas including a Partner or Protection visa. A work visa is not one of them. 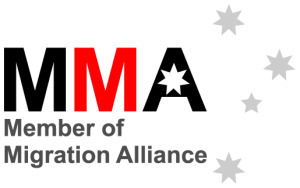 For advice, contact a Registered Migration Agent.